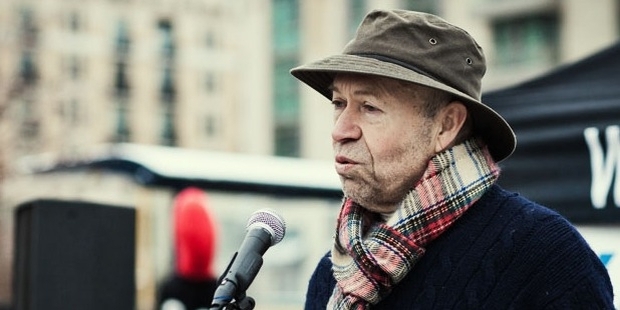 James Hansen is an esteemed adjunct professor from America. At present, he professes at Columbia University in the department of Earth & Environmental Sciences. 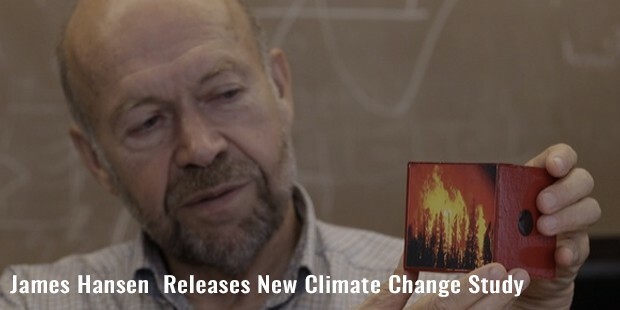 The former head of NASA Goddard Institute for Space Studies, Hansen is famous as “father of global warming” given his citations on early warning signs in 1980s regarding the contemporary burning issue of global warming. He is also a very ardent climate activist. James Edward Hansen was born on March 29, 1941 to James Ivan Hansen & Gladys Ray Hansen in Denison, Iowa. He was deeply inspired by Red Giants and White Dwarfs written by Robert Jastrow in his high school which in turn encouraged him to decide on a career in science. 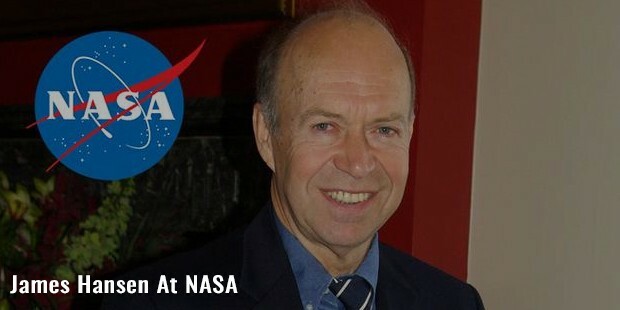 Trained in astronomy & physics from University of Iowa, James Hansen received his Bachelor’s degree in mathematics & Physics in 1963 with the highest distinction. He earned his M.S in 1965 in Astronomy and in 1967 he obtained his PhD degree in physics- all 3 were from Iowa University. From 1962-1966, James Hansen was a participant in NASA graduate traineeship program and he was also a visiting student of Kyoto University (Astrophysics Department) and Tokyo University (Astronomy) during the same time. In 1967, he began working for Goddard Institute for Space Studies. After the graduate school, the leading scientist started working on radiative transfer models to get a grasp of Venusian atmosphere. Later on, he deployed his studies here to understand the atmosphere of the Earth, especially the effects of trace gases and aerosols on global climate. In fact, his use & development of earth climate models have further aided in a better understanding of the climate of the earth. Hansen headed NASA Goddard Institute for Space Studies (New York) for a prolonged span of 1981-2013. Since 2014, the world-famous scientist is the director of Columbia University Earth Institute’s Program on Climate Science, Awareness and Solutions. The program has been aimed to connect dots from advancing the basic science of climate to propagating public awareness regarding the policy actions for preventing global warming. 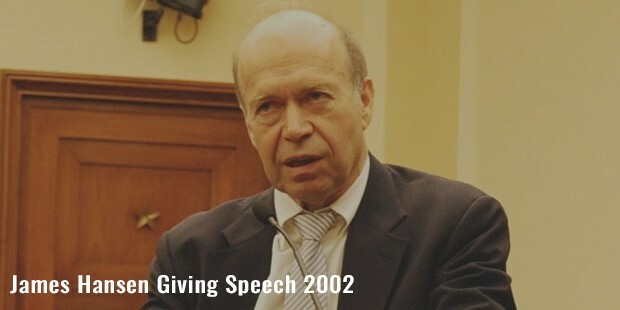 The world-famous scientist is especially renowned for his research in climatology & his provision of testimony regarding climate change in 1988 to the congressional committees. He helped to raise awareness in regards to global warming & also propagates actions or means to mitigate heinous effects of climate change. His areas of research & publications include studies on Venus, Global temperature analysis, black carbon, anthropogenic impact on climate and climate model development & projections. One of the pioneers of sustainable future, Hansen’s voice is a pivotal support to combat the ill effects the climate change today.